Vancouver, Surrey Indian Community | | Where do you live? 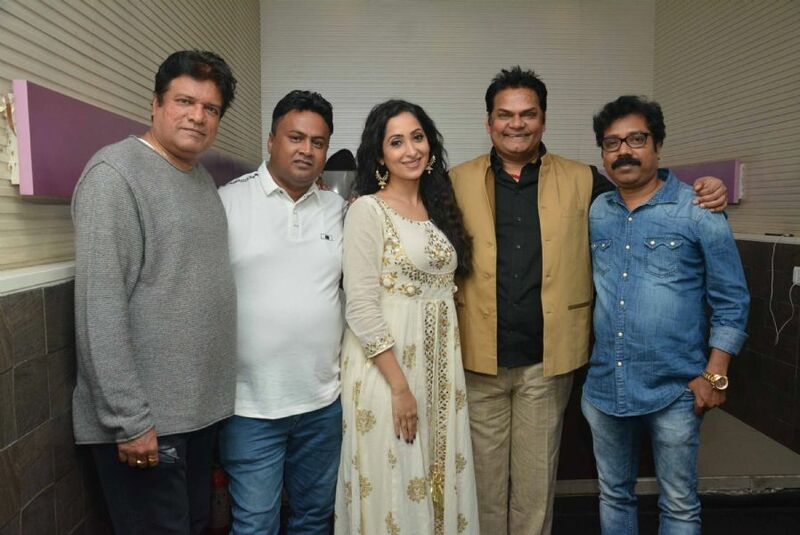 Trailer of Bollywood movie Facebook Wala Pyar, which stars Rahul Bagga, Nancy Thakkar, Rajesh Sharma and Akhilendra Mishra in lead roles, has been released on Zee Music Channel. 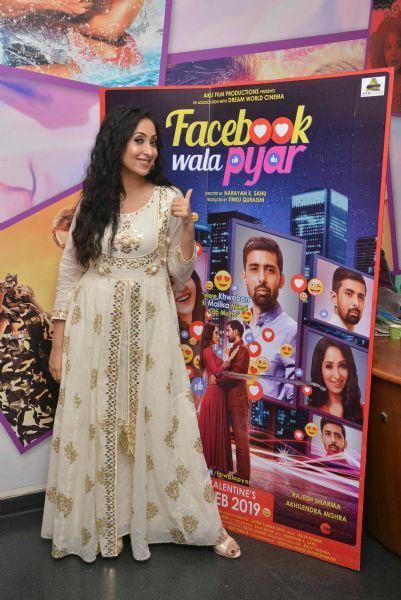 Trailer is getting very good response on YouTube. 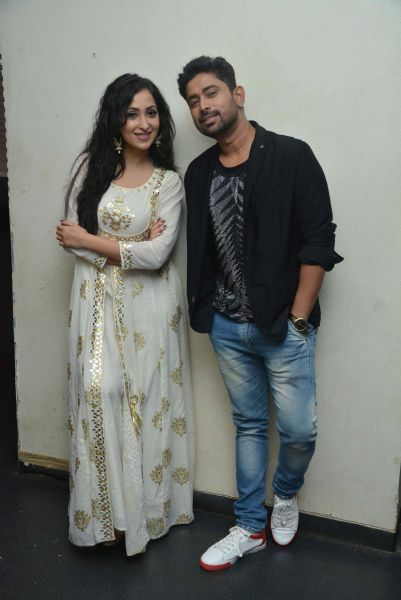 The movie is presented by AKKI Film Productions in association with Dream World Cinema, directed by Narayan K. Sahu. 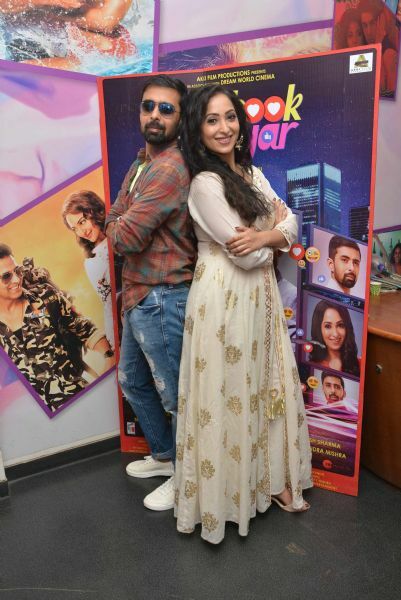 Recently the star cast of the movie were spotted at Fun Republic, Zee Preview Theater promoting their film The movie is based on the age-old turmoil of every 20-something youth.- to go for an arranged marriage or love marriage. The answer to this question is pretty easy for our protagonist Raj Kuwar Chaturvedi. Born into a family where people have always opted for the more orthodox arrange marriage, Raj is a rebel. A rebel who ceaselessly negates any effort by his lawyer father to get him married. Reason He isnt settling for arrange marriage. And as the father worries, Raj does find love. But in the most unlikely manner. He finds love on Facebook. He falls in love with a girl he has never met, or for that matter seen in real life. A girl, who refuses to even put up her own photograph on her profile. Yet, Raj and Kumari Bobby hit it off. A most unconventional love story. 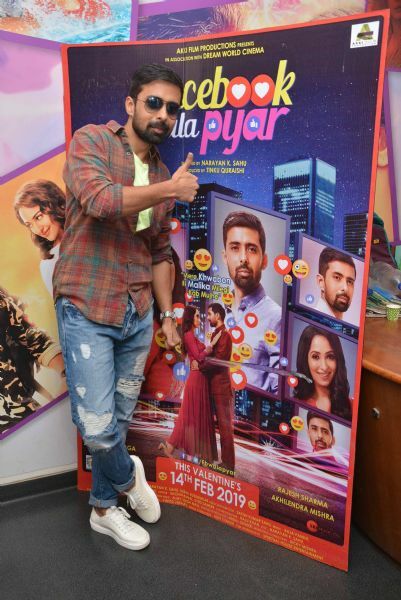 Facebook Wala Pyar is all set to release on Valentines Day, 14th Feb 2019. BCIndian.com is operated under IndianLoop.com network (Broadlink, LLC site) and is a Trademark of BroadLink, LLC. Any unauthorized use of these Trademarks is strictly prohibited.